How Your Favorite Sites Spin Headlines Into Stories — Jay Acunzo | Author. Speaker. Maker of Shows About Work. Here's a look at how all of this goes down, as well as a quiz to see how good you are at recognizing popular headline styles around the web! 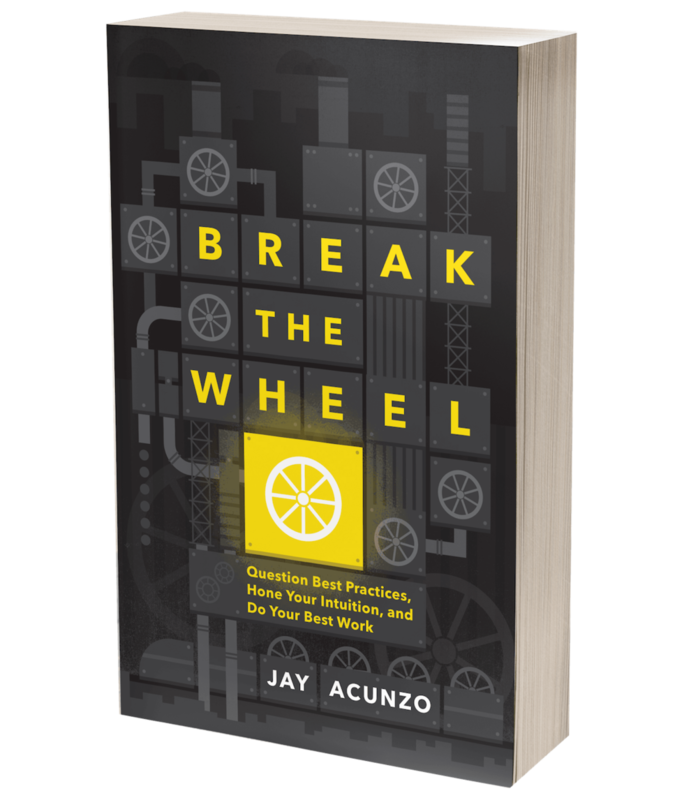 Posted on April 9, 2014 by Jay Acunzo and filed under writing, content marketing.